Nikki here! I am soooo excited to announce that we will be launching The International Wool Festival, lovingly known as Internationwool, later this month! The premise of the festival is to showcase the best of British alongside the wonderous woolies from around the world. 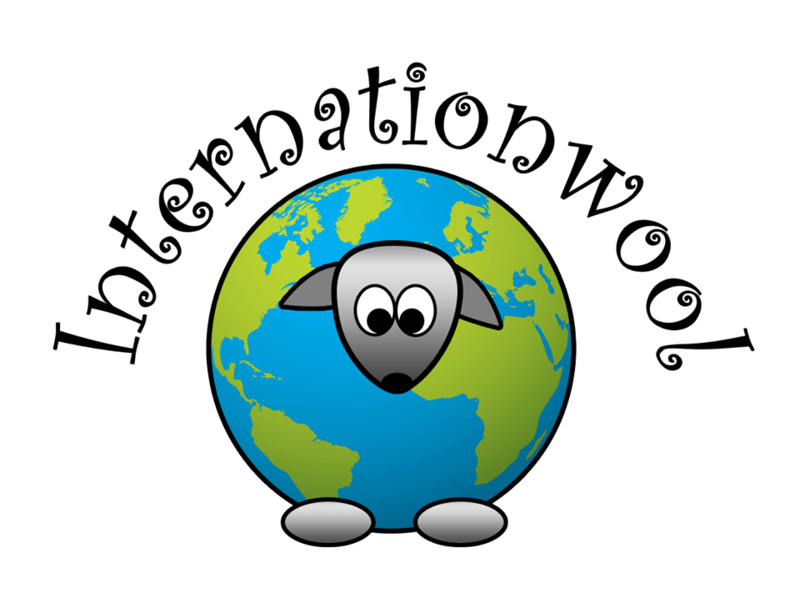 We are running Internationwool on the Anglesey Showground over the August bank holiday weekend next year, and we will be ensuring that there are activities for all the family, young and old, woolly addicts or not, so that there is something for everyone. Please stay tuned by subscribing to the blog, or by joining the mailing list (link at the bottom of this post! ).